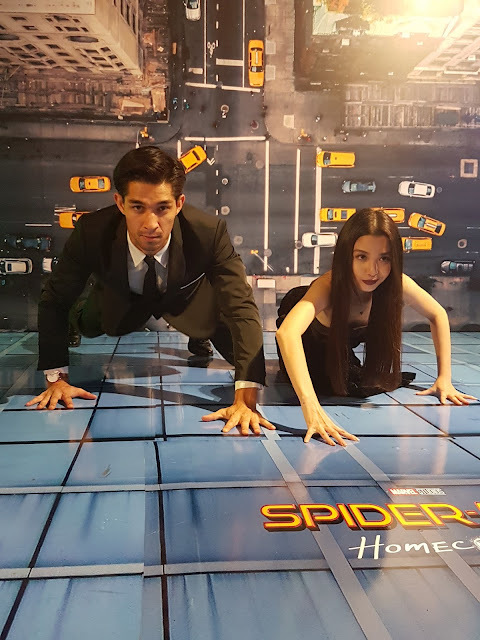 HOOQ, the largest video-on- demand service in Southeast Asia recently brought Filipino social media superstars Donnalyn Bartolome and Wil Dasovich to the world premiere of Spider-Man Homecoming last June 28, 2017 at the TCL Chinese Theaters in Hollywood, U.S.A. for a once in a lifetime experience. 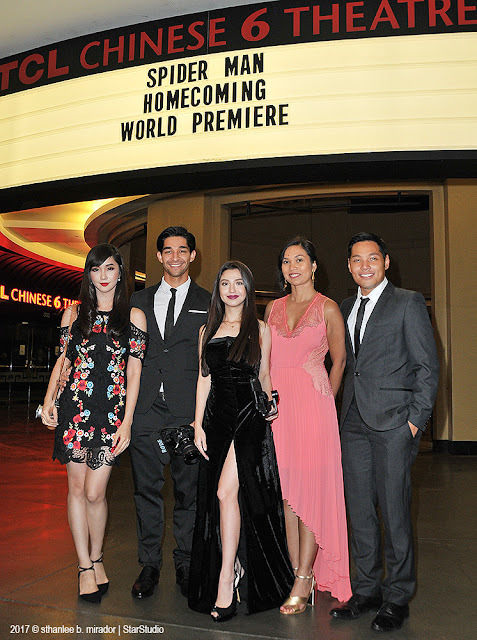 Joining them were Sheila Paul, Head of Marketing for HOOQ Philippines and YouTube producer/manager Jako de Leon. 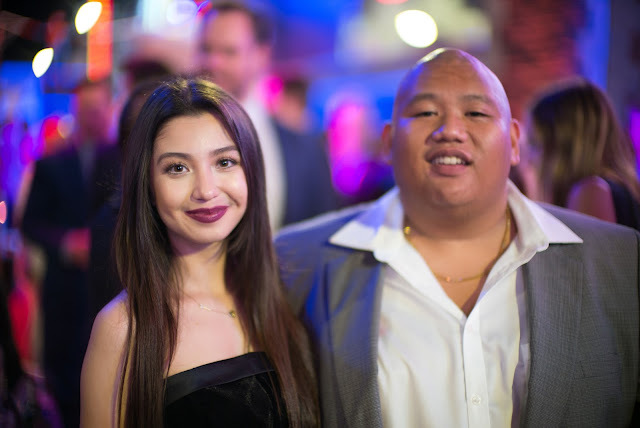 The Philippine entourage was able to meet Spider-Man cast members Laura Harrier who plays Spider-Man's love interest Liz, as well as Filipino-American actor Jacob Batalon in a breakthrough role as Spider-Man's best friend Ned. 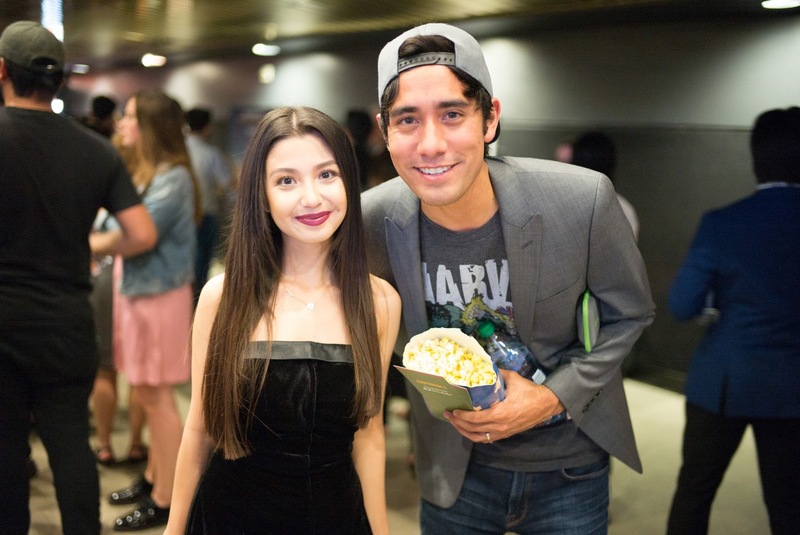 They were also able to meet internet superstar Zach King, Orange is the New Black Star Selenis Leyva, US Champion ice dancers Alex and Maia Shibutani among others. Spider-Man Homecoming will be released in the Philippines on July 6, 2017. The film stars Tom Holland, Michael Keaton, Jon Favreau, Donald Glover, Zendaya, Jacob Batalon, Laura Harrier, Tyne Daly, Marisa Tomei, and Robert Downey Jr. In Spider-Man: Homecoming, Peter Parker tries to balance high school life with being a superhero.